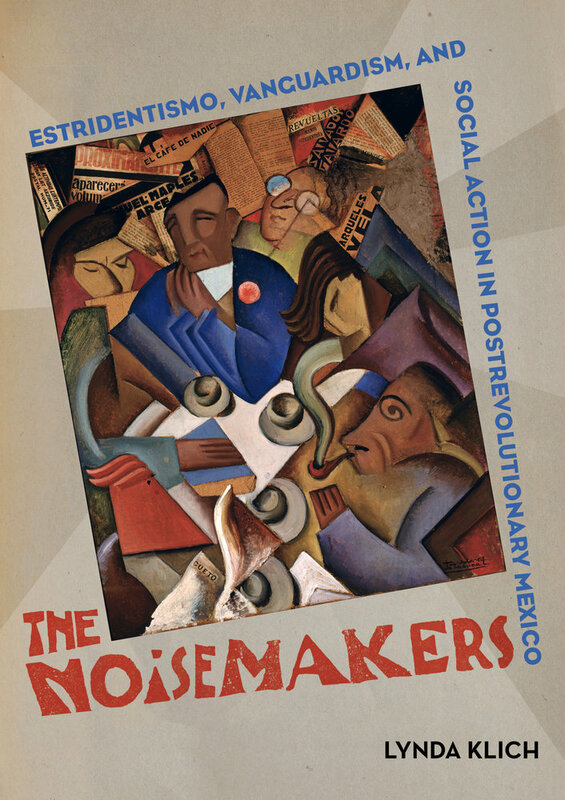 The Noisemakers examines Estridentismo, one of Mexico’s first modern art and literary movements. 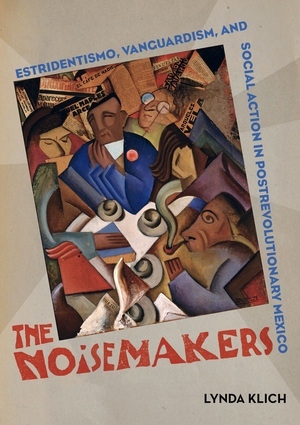 Founded by poet Manuel Maples Arce, Estridentismo spurred dynamic collaborations and debates among artists, writers, and intellectuals during the decade following the Mexican Revolution. Lynda Klich explores the paradoxical aims of the movement’s writers and artists, who deployed manifestos, journals, and cubo-futurist forms to insert themselves into international vanguard networks as they simultaneously participated in the nationalist reconstruction of the 1920s. In crafting a cosmopolitan Mexican identity, Estridentista artists both circulated images of modern technologies and urban life and updated such traditional subjects as masks and Mexican types. Klich reads the movement’s radical cultural production as a call for active sociopolitical engagement and characterizes Estridentismo as an ambitious program for national cultural and social modernity in the early twentieth century. Exploring the tensions that emerged from these divergent cosmopolitan and local proposals, The Noisemakers brings Mexico into the dialogue of global modernisms. Lynda Klich is Assistant Professor of Art History at Hunter College, City University of New York, and Curator of the Leonard A. Lauder Postcard Collection.